Getting your rental properties organized just got a whole lot better. No fuss, no muss. Just simple, effective software. Sign up for RentTaker to track properties, tenants, payments and more. 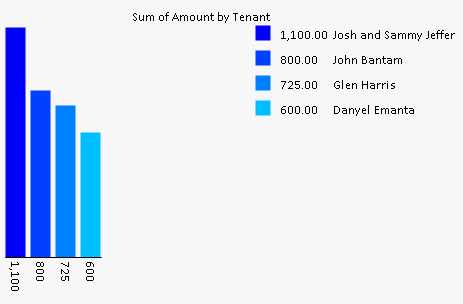 RentTaker's software shows you how much each tenant has paid and how much is overdue. 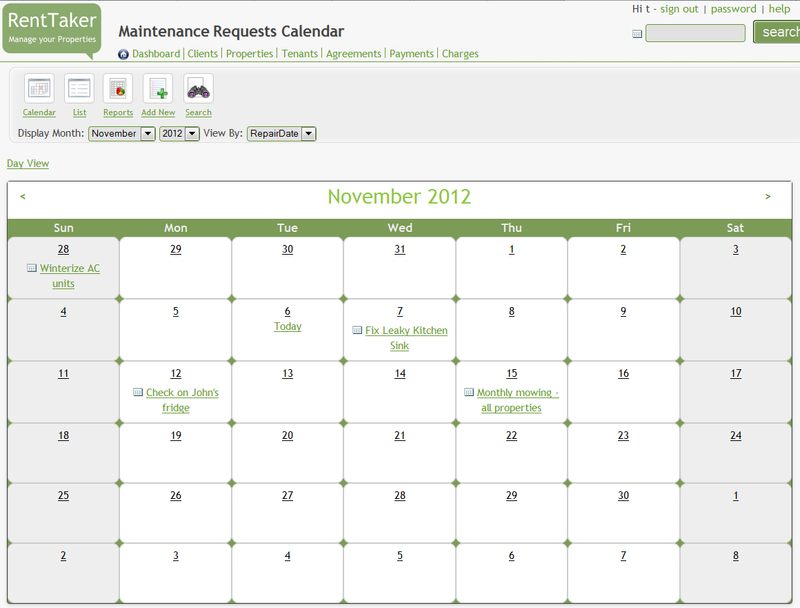 Plus we help you track maintenance requests, service providers, schedules and more. Calendars let you know who owes what when, who moved in when and more. And our reports let you perform audits on your investments to see which are the most valuable. A RentTaker Pro account gives you the information you need about your real estate investments at your fingertips. With advanced features like reporting, it's the app for big-time property investors and property managers. 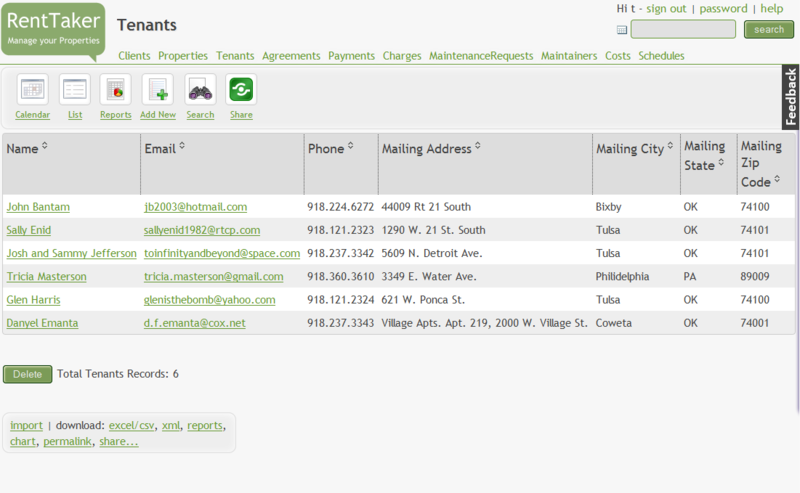 "RentTaker is the most awesome software for managing rental properties!"